“He doesn’t have a gun. There’s video tape on the scene. I imagine the police have it. I don’t get it,” he said. Richman said he had spoken with DMX, also known as Earl Simmons, who told him he and a group of associates that included two former New York City police officers stopped at the gas station following a headlining spot at the New Jersey Performing Arts Center Saturday night. “He had a problem in the past. These guys thought they were being cool with him,” he said, adding that DMX told him he left the scene promptly after refusing the offer. A member of the rapper’s entourage then allegedly flashed a handgun, he claims, prompting him to turn over the cash. 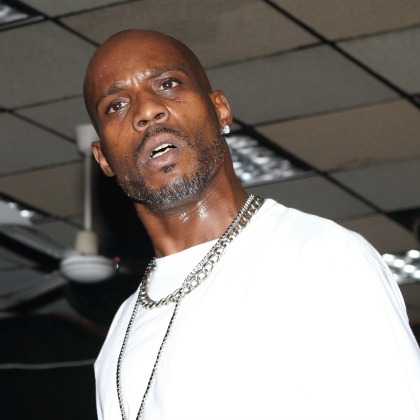 DMX gets in more trouble than Chris Brown!. Keep your head up X!